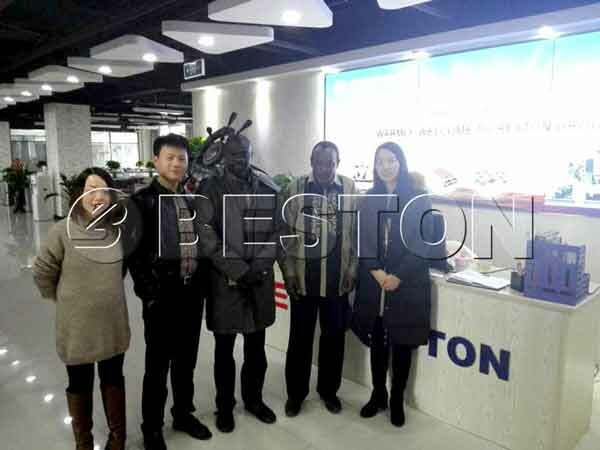 Republic of Senegal customers order 5000pcs/h egg tray machine from we Beston Machinery. 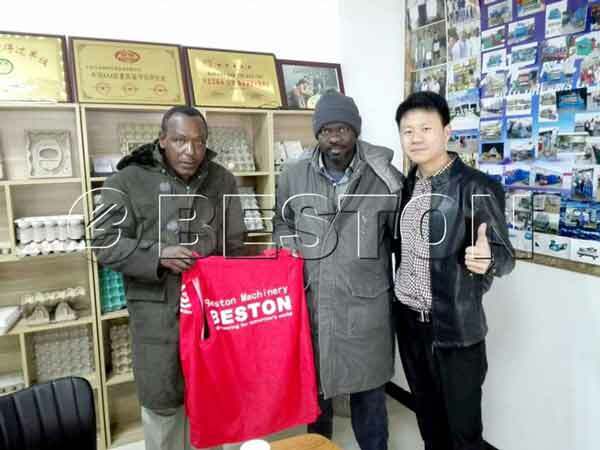 Through visiting our factory and office, they trust we Beston. 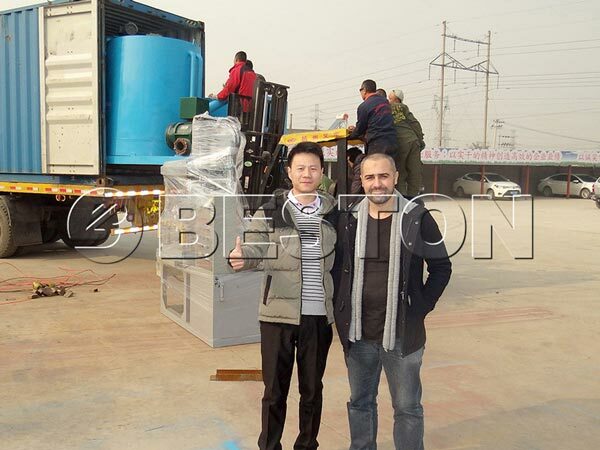 They think we are able to supply them good quality machine and perfect after sales service. Therefore, they gave the cash to us and signed a contract with us. 5000pcs/h machine can make 5000pcs egg trays per hour. It belongs to automatic egg tray making machine that has easy operation and high automatic degree. At the beginning, they don’t know how to choose the machine. According to their description, and productivity demand, we recommend them the 5000pcs machine. Then, they are glad to buy this type machine. Beston Machinery is a reliable egg tray machine manufacturer. We can give you the high quality machine at the planned time. If you want to buy the machine, tell us your requirements. Promise to give you the most appropriate machine.